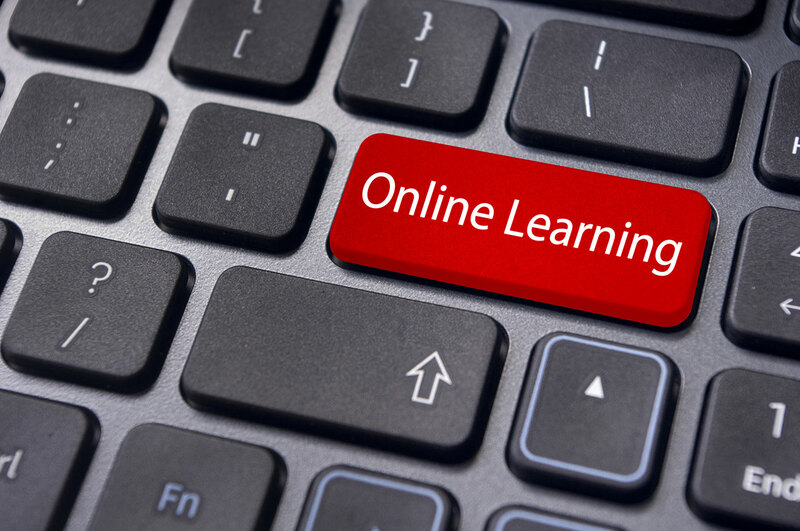 To register or to enroll in a class please click the link below, which will take you to the landing page of Learning Management System (LMS). Then click on the yellow register button to complete the registration form. Once your registration is approved, you may enroll in a class.